Location. Location. Location. 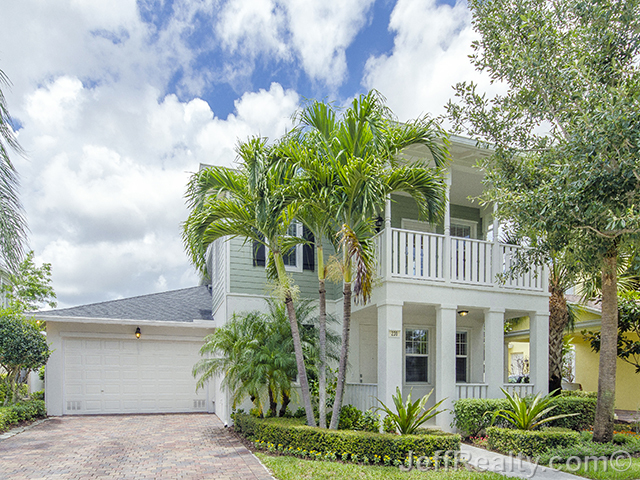 Magnificent home with an extremely large backyard located at 230 Caravelle Drive in Martinique of Abacoa in Jupiter. Within walking distance to restaurants, shops, and the Roger Dean Stadium, this neighborhood is classic! This two-story home features an open floorplan and large sliders to allow in plenty of light. An excellent kitchen for entertaining with an elongated island provides plenty Corian countertop space. The kitchen features stylish white GE Profile appliances and a large pantry. The family room with large sliders is wide open to the beautiful backyard and is located off of the kitchen, while the living room is perfect for gathering family and friends. This extremely-large, 1st-floor master suite is the perfect place to retreat in the evenings and features two large walk-in closets with custom built-ins. The master bathroom offers dual sinks and vanities, Roman tub, and a walk-in shower. Four very spacious guest rooms on the second floor share two bathrooms. One guest room features a private balcony. 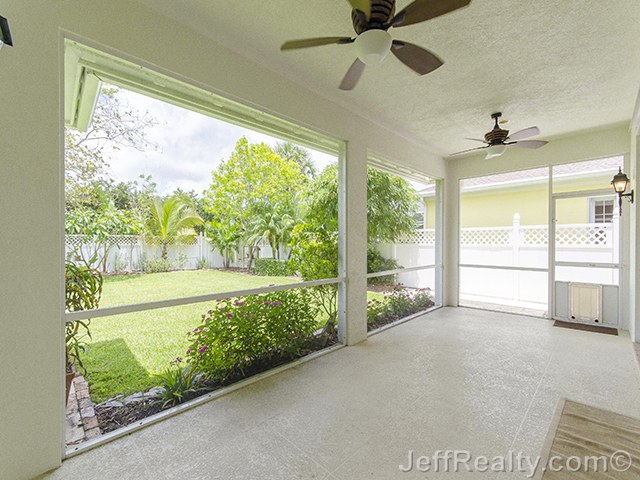 There is no finer place to enjoy the Florida weather and stunning sunsets than from the expansive screened-in patio. Entertain family and friends in the backyard large enough to host a soccer game or a volleyball match. Posted in Abacoa, Abacoa homes, Abacoa homes for sale on June 27, 2014 at 6:15 am.